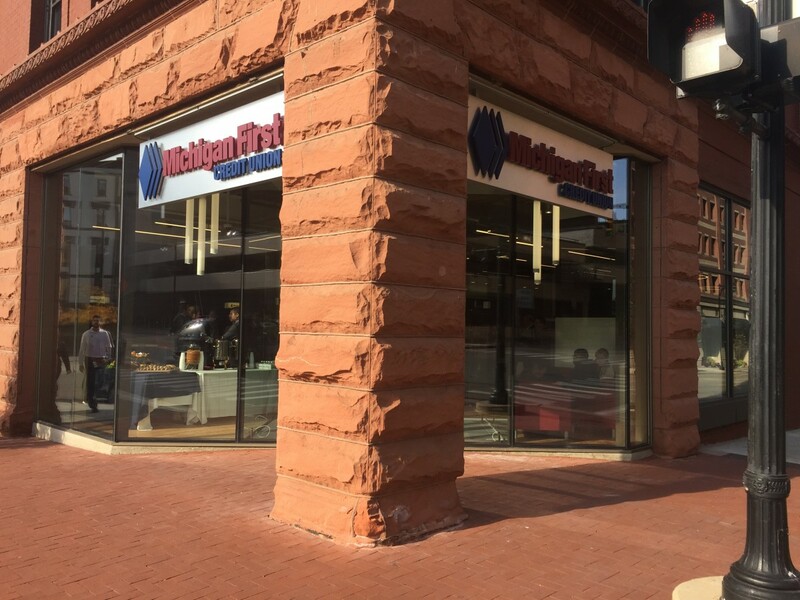 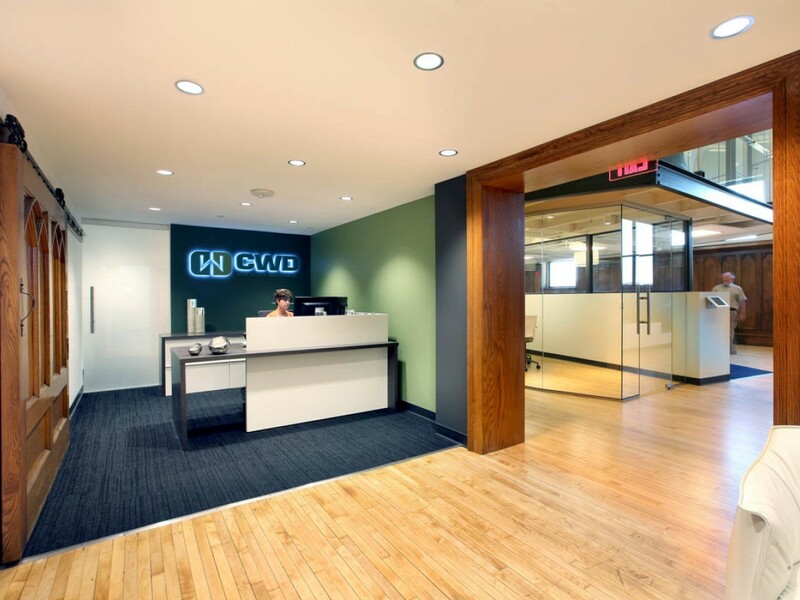 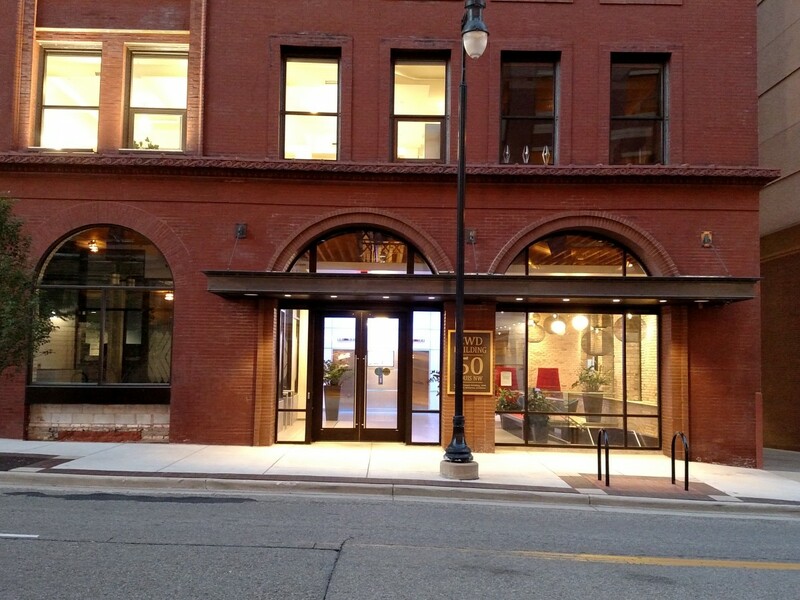 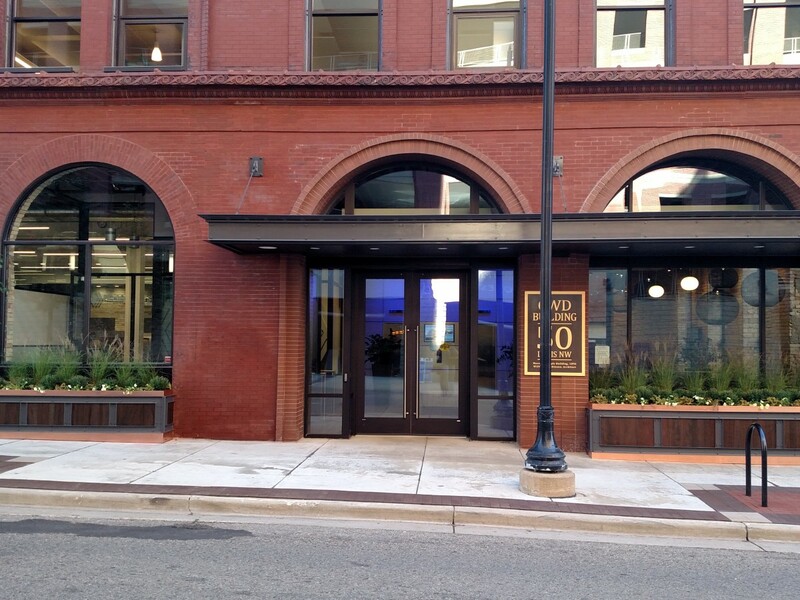 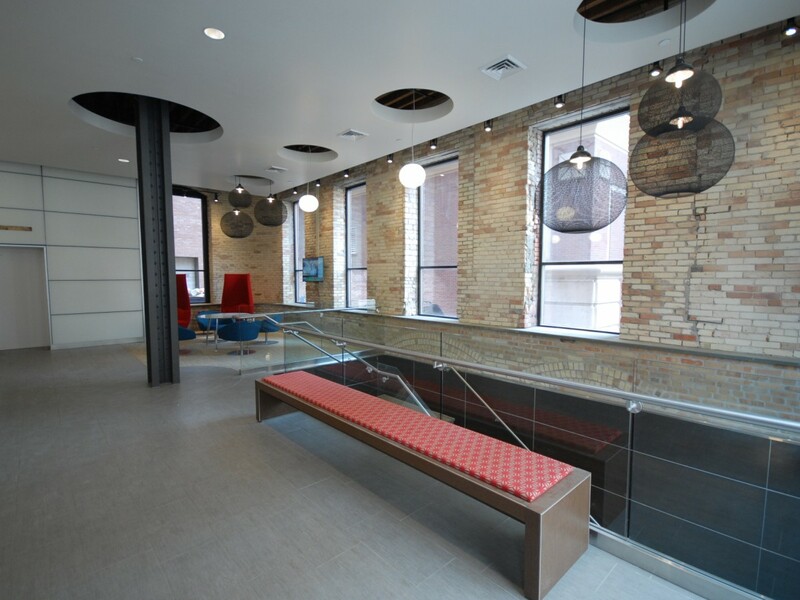 The CWD Building is a historic address centered within the heart of Downtown Grand Rapids. 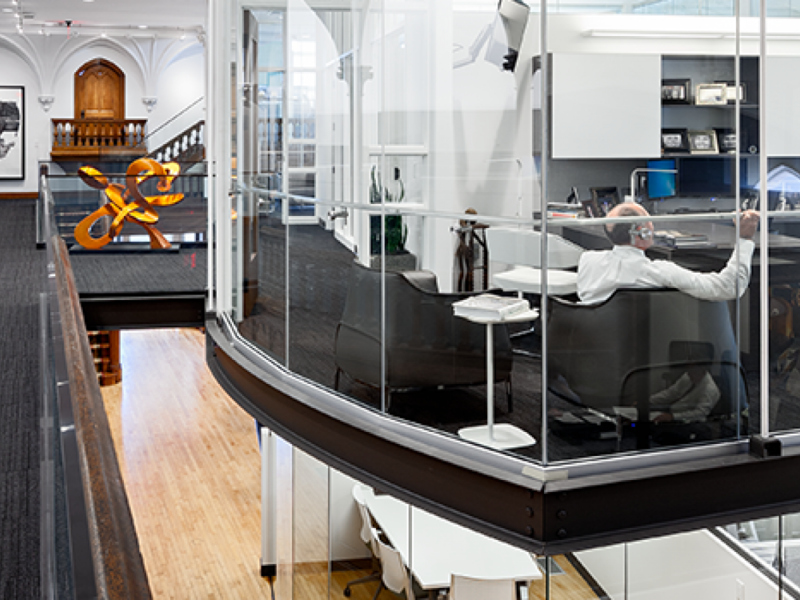 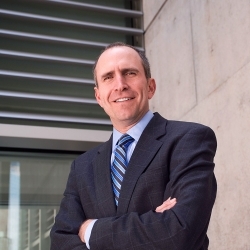 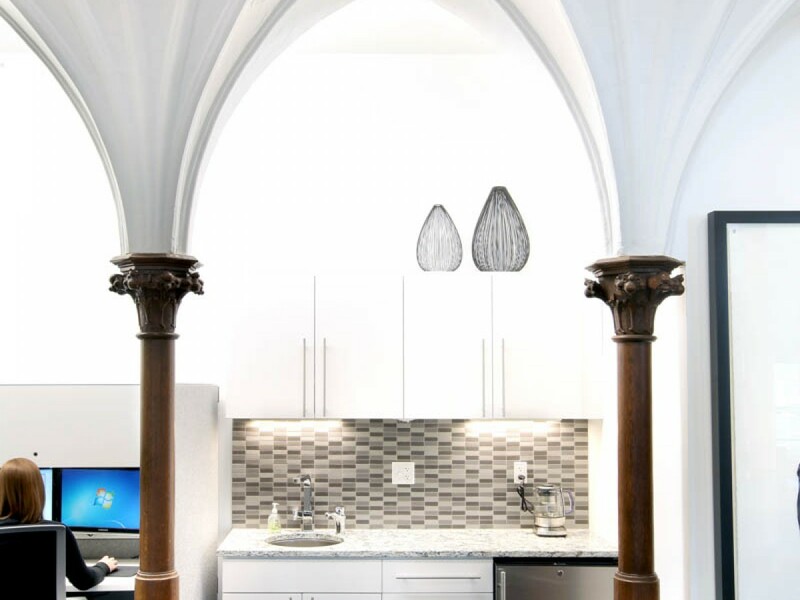 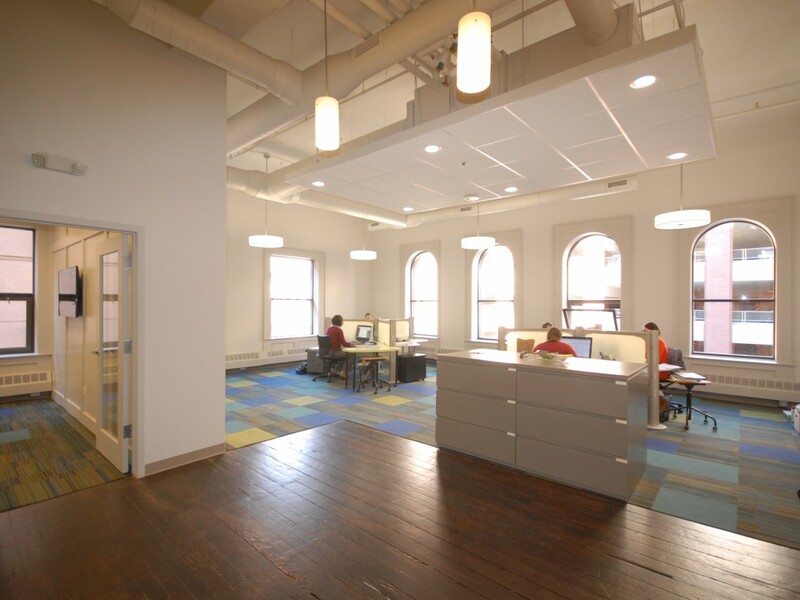 Its restored historic character allows the building to serve tenants for years to come. 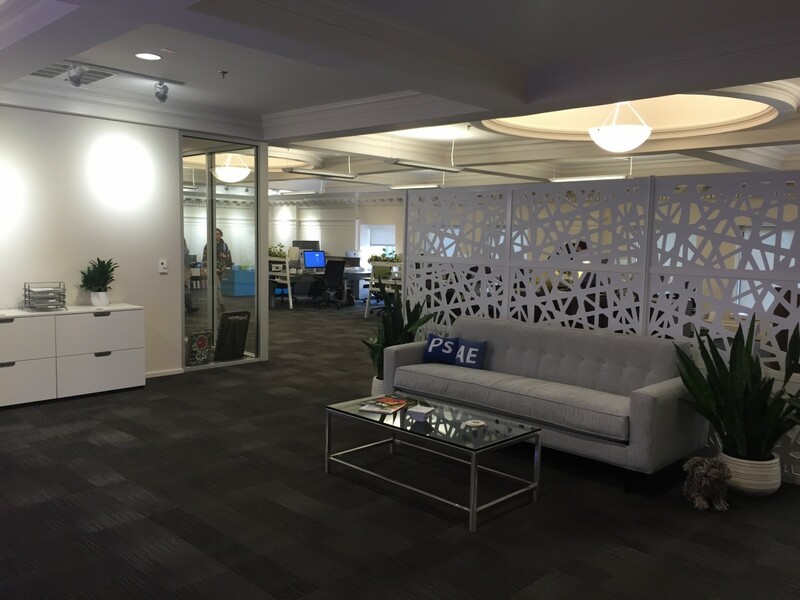 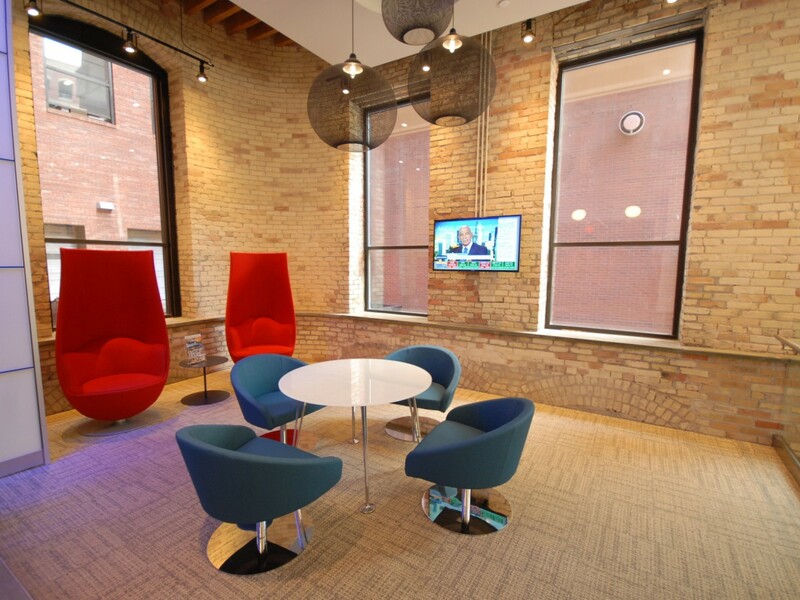 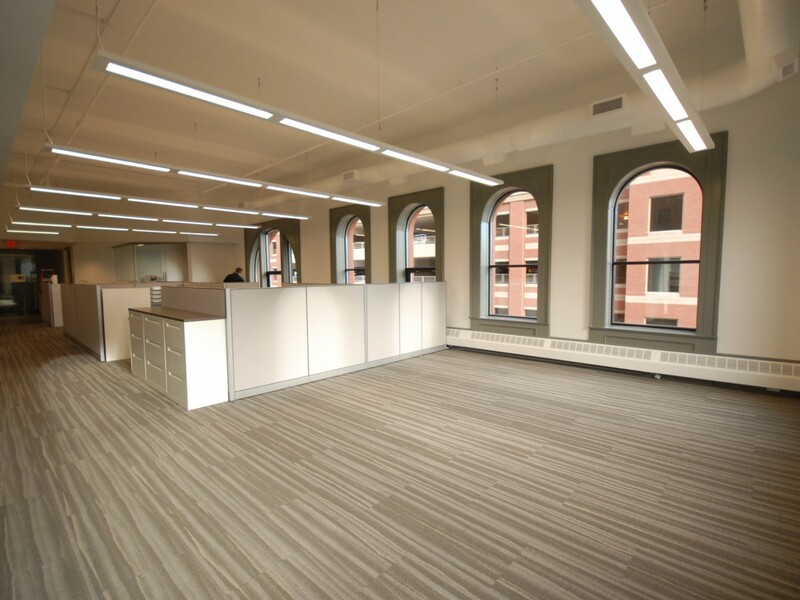 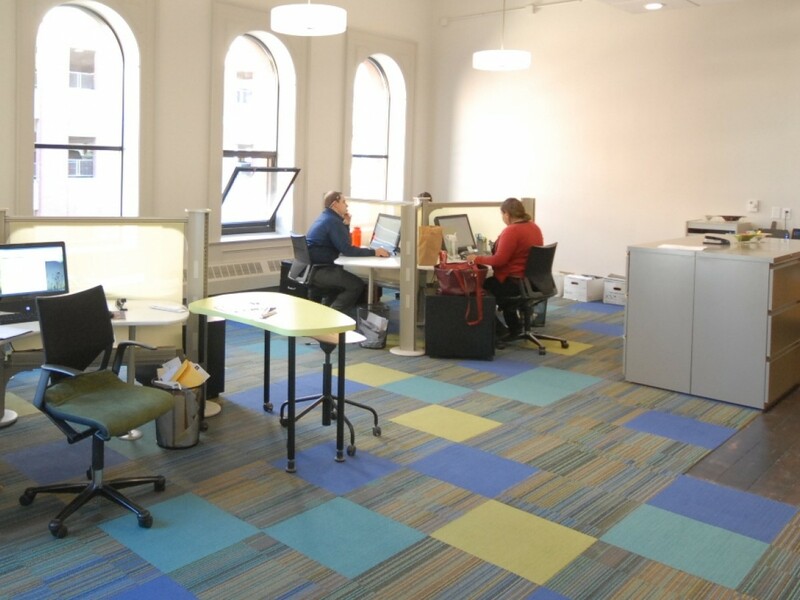 The buildling's comfort and convenience is unique to only the best office spaces in Grand Rapids.